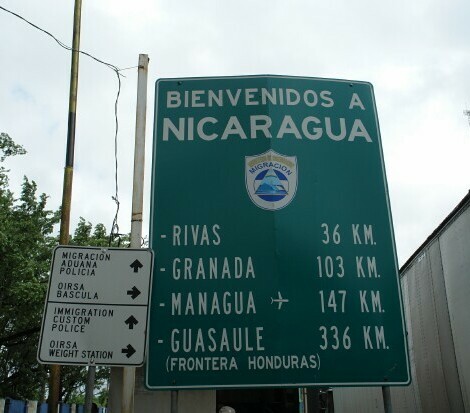 Costa Rica News – If you are in Costa Rica and plan on passing over the Nicaragua for a Christmas trip or to renew your tourist VISA be prepared for long lines and more security during the next couple of weeks. If you can wait to renew your Costa Rica tourist VISA to keep your perpetual tourism valid until January it would be recommended to do so. As Christmas approaches you will also see an increase in the movement of people across Peñas Blancas, Costa Rica and Nicaragua. Authorities began Saturday adding more people for the purpose of expediting the passage of travelers without neglecting security. Allan Obando, commissioner of the Border Police, explained that during the second half of December flow increases 1,000 people daily to nearly 8,000 a day. 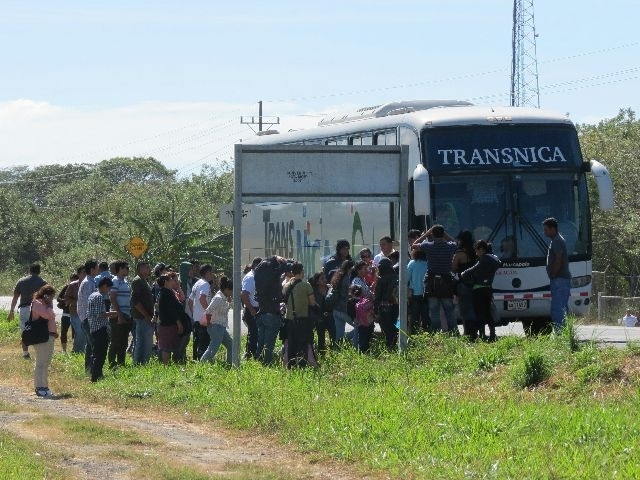 It is estimated that by the end of the month some 150,000 have left the country, mostly Nicaraguans who will spend the holidays with their families. One of the main measures to expedite the process is to allow immigration control in Liberia to relieve Peñas Blancas of all responsibility. 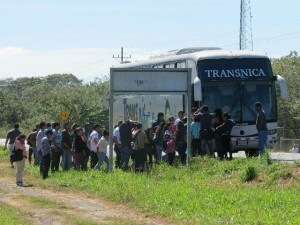 Matthew Chaves, Regional Director of Immigration, said immigration has held talks with transport companies to inform them of the possibility. As of December 15 there will up to 30 passenger buses crossing the border at this location.